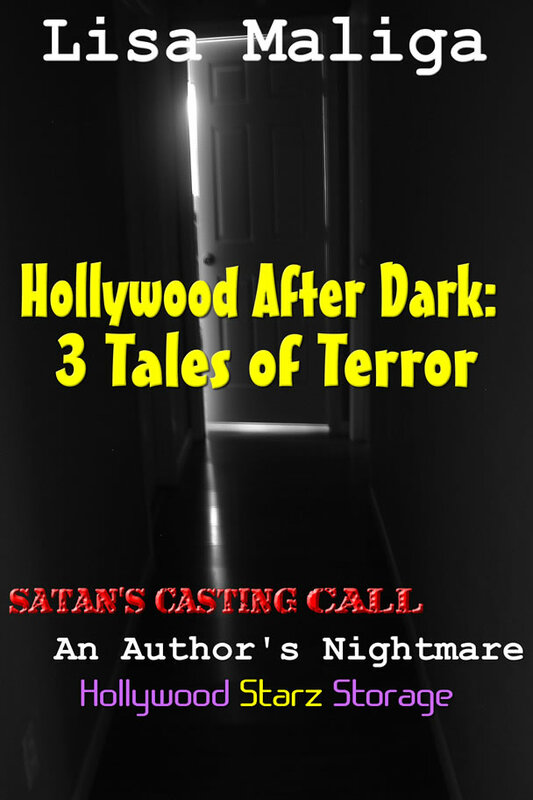 Hollywood After Dark: 3 Tales of Terror – This trio of horror novelettes takes place in Los Angeles and Hollywood. SATAN’S CASTING CALL – Duncan Smith-Holmes is a struggling young actor who is in desperate need of a paying gig or he has to leave Hollywood. But a bizarre casting call and an opportunity to land a major role in a high budget movie is something he can’t pass up — no matter what the consequences. AN AUTHOR’S NIGHTMARE – Life is perfect for hot young chick lit author Penelope Anne Pennington. 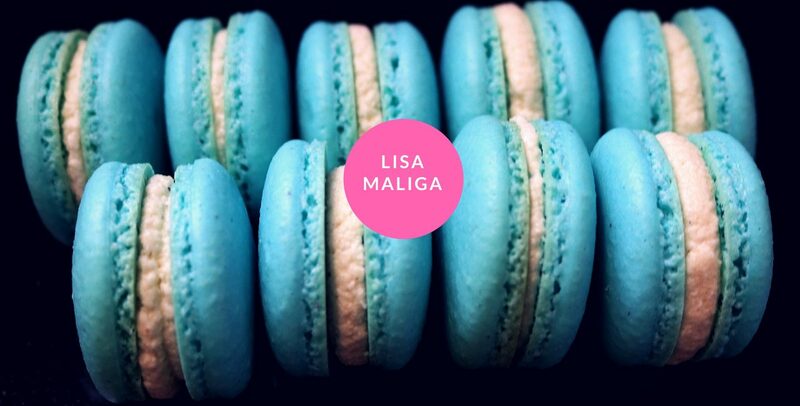 Her serialized “Carlotta’s Cakery” books are all bestsellers. She is about to launch a cakery. A series of films based on her books are in pre-production, along with a reality TV show. She has romance in her life with her attorney boyfriend/soon-to-be-fiancé! But something strange is happening to all her outgoing correspondence — what she sends isn’t what her correspondents receive. Bizarre printed and electronic correspondence is being sent to her. Is it a rival author? Or is it something more dark and malevolent, something not of this world? Miss D. enjoys reading — a lot! HOLLYWOOD STARZ STORAGE is a brand new, never before published addition to the horror genre. Retail employee/aspiring screenwriter Andy Tuttle is evicted from his apartment by the landlady’s only son, the obnoxious King Dixon. Searching for an affordable place proves so difficult; Andy ends up staying in a storage locker with the rest of his belongings. The chilling events that occur inside unit #319-H of Hollywood Starz Storage won’t be forgotten by Andy—or the reader. 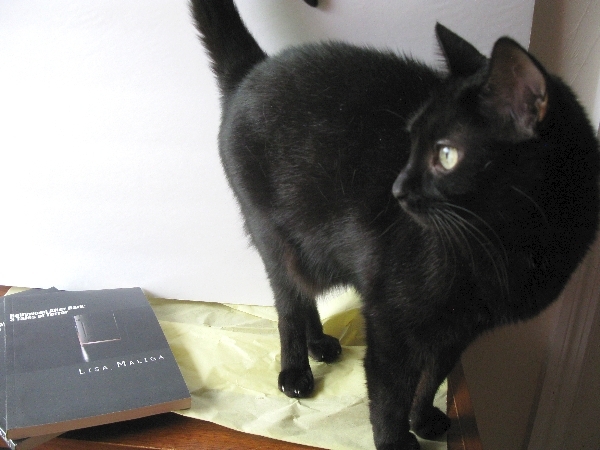 The cat in the photo enjoys reading and is the Head Reference Librarian for http://www.LisaMaliga.com. If you have any questions, please contact Miss D. and she’ll be happy to answer them.